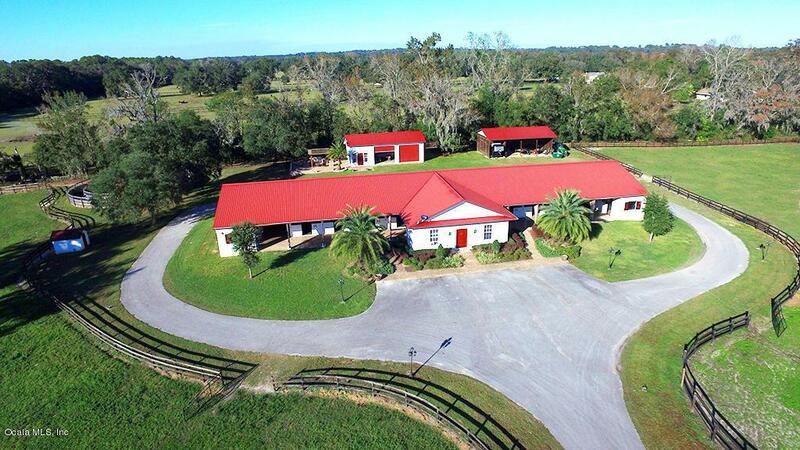 22 acres in Gated Equestrian community on HWY 225A: Gorgeous showbarn with 24 stalls. Lovely Barn apartment with Office, one work shop and one luxurious apartment with 2 bay garage .Sitting away from the barn, the apartment features a nice outdoor entertaining sitting area with Brick pavers and BBQ. Lush pastures for the horses, all within a very short distance of all the horse venues/show grounds, HITS, Longwood South, WEC etc.